The big hit comes on the revenue side. REGINA — The low price of oil is pushing the Saskatchewan government's budget further into the red. 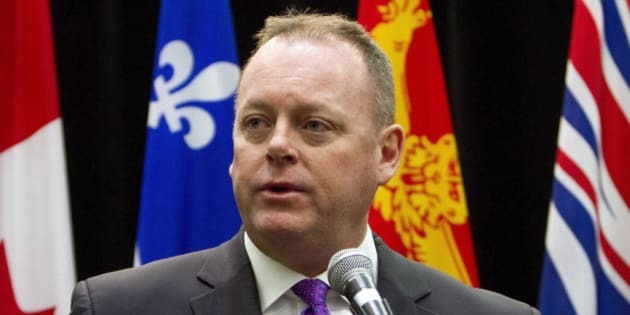 Finance Minister Kevin Doherty says the government is forecasting a deficit of $427 million for the current fiscal year — a $534-million drop from the budget tabled last March. Doherty says apart from $100 million to cover forest-fire costs, the government was able to control spending. The big hit comes on the revenue side where income from non-renewable resources is down more than $600 million. Doherty says he can't manage the price of oil and doesn't know where it is going to go. The finance minister also says he's comfortable going to voters with the numbers ahead of the April 4 election.